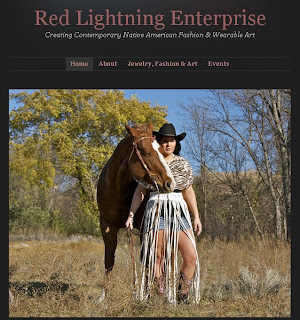 Native American fashion designer and quill artist Darlene Perkins brings us her new Red Lightning Enterprise website. 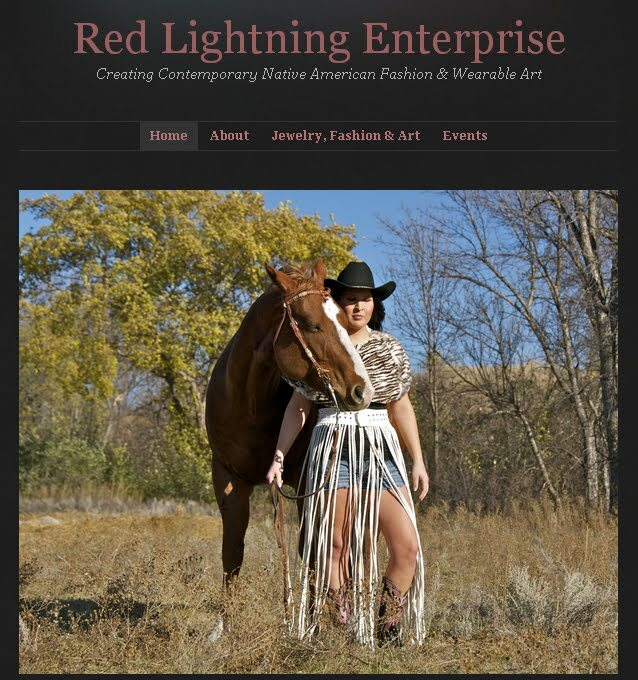 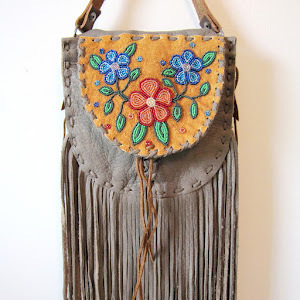 Currently based out of Parshall, North Dakota, Red Lightning Enterprise's art and fashion designs focuses on incorporating Native American quillwork practices. 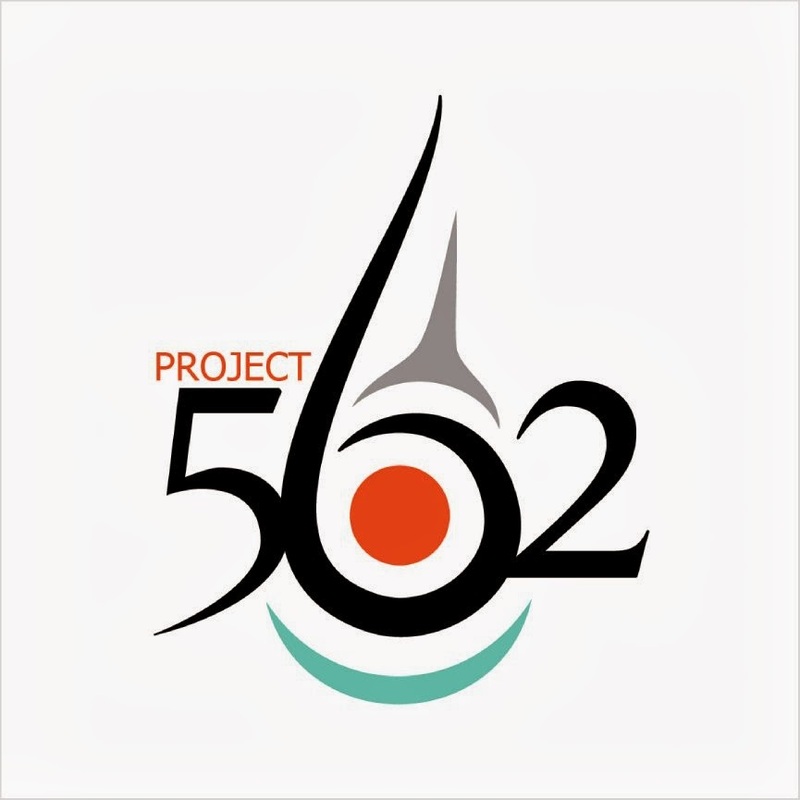 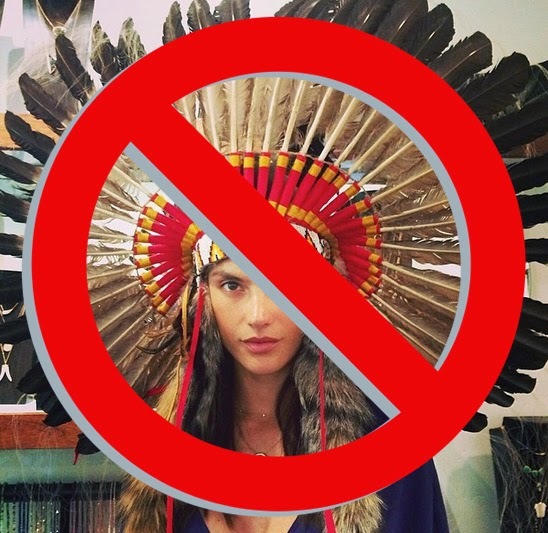 Representing the Three Affiliated Tribes (Mandan, Hidatsa & Arikara), Red Lightning designs bracelets, earrings, skirts, dresses, bikini tops and leather pants, which are all adorned with dyed porcupine quills.